Registering for wedding gifts is one of the most enjoyable aspects of wedding planning. I know I got scanner happy and decided we needed every piece of inventory at Bed Bath & Beyond while Parker sat in the corner rethinking his decision to marry me. Kidding, but I definitely registered for a few things that were completely unnecessary. Parker and I got married right out of college, which means I had never truly been on my own before, and neither had he. I wasn't cooking dinner every night and cleaning a house. For all I knew, that avocado slicer and extensive mop set were necessities to a happy marriage. Parker and I revisited the subject of wedding registries the other day and both agree we registered for a few things that made no sense, for us anyway. Parker and I both knew neither of us drink tea, but tea kettles look so cute on the stove top and I just had to have the same Le Creuset model my mom has. Do you know how many times this tea kettle has been used? Once, and it was when a friend was staying with us and wanted to make tea. It looks pretty on the stove top, but it was by no means necessary for us. Good grief, the china. I'm going to blame my lovely mother on this one (love you mom!) because she convinced me I had to have china, so I in turn convinced Parker we had to have china. 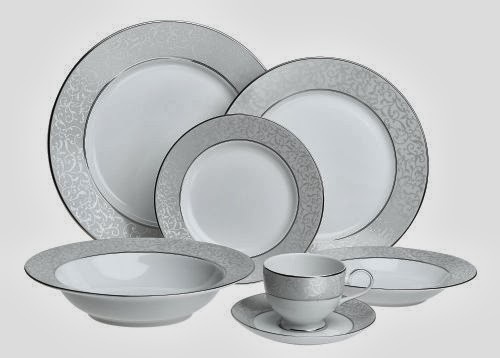 We were gifted a full set of beautiful, expensive china for our wedding. Do you know where that china is? It's at my parents house and has been ever since we received it. I just don't have room to store it. 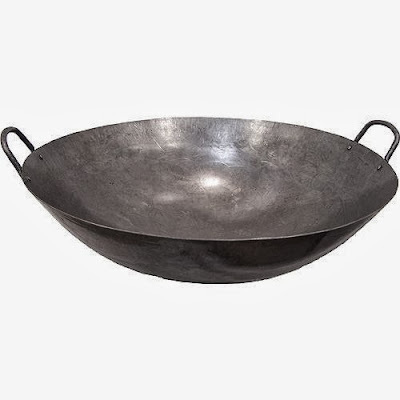 I am sure it will get plenty of use when I start hosting family meals and holidays, but I am still a baby and plan on going to my parents' and grandparents' houses for many more years before that happens. I knew we needed the grilled cheese maker from day 1. I had one growing up that my family used all the time, so I would of course use it all the time too, right? 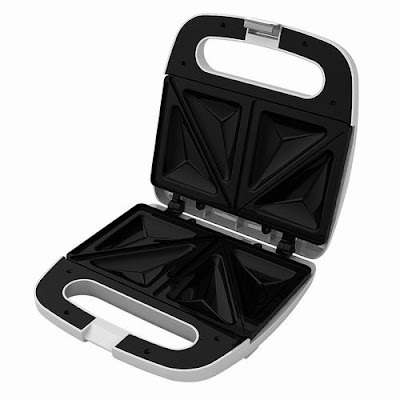 The grilled cheese maker became obsolete around the time we were gifted the Cuisinart Griddler. This one stop shop can do it all, including make great grilled cheeses and paninis. We also have the regular old skillet if it's just a simple grilled cheese. I love the concept of the grilled cheese maker, but when you realize just how many gadgets you have and how little cabinet space there is, you have to prioritize. The cookie jar just seemed necessary. It's a bit old-fashioned, but everyone loves grabbing a cookie from the cookie jar. I think I've used it twice. I do my fair share of baking, but I have found the cake stand works so much better. 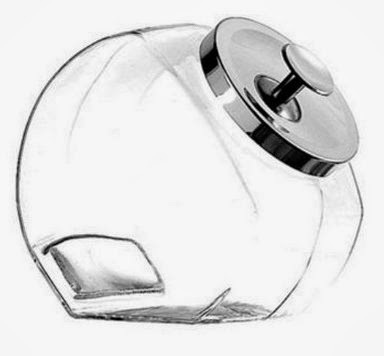 It can store breads, muffins, cookies, and cakes in a presentable fashion and is just more practical than the cookie jar. When we were registering, that cookie jar seemed vital to a blissful marriage and a well fed husband, but things change. Honestly, there are a few more, but these are the items I can recall offhand. Hindsight is 20/20, but when we were registering for gifts, these seemed as important as the marriage license. You can use the tea kettle to make hot cocoa (that's what we use ours for mostly aside from the occasional cup of tea when we're sick). Most used items: 4 slice toaster, Kitchen Aid Mixer, Keurig, pet hair eraser hand-held vacuum, calphalon pots and pans set, our every day dishes, and the crock pot. All priceless items! Haha! I told my mom the same thing when she registered for her wedding. I didn't tell people that I registered but I did at Williams Sonoma for the the discount. 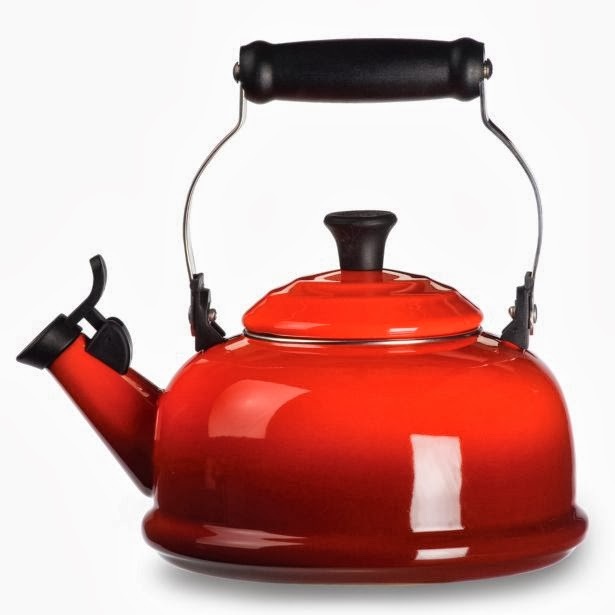 The LeCreuset kettle is beautiful, I had a tea kettle that I used all the time and it rusted I have purchased ones since. Oh and lol at the grill cheese maker I never knew they existed. I'll have to share this with my sister. She just moved her wedding date up to June... as in, 8 months away!!!! We definitely have things like this too, and living in an apartment doesn't provide a lot of extra space. I have a mandoline slicer that I've used only once, and some collapsible mixing bowls that are still sitting at the bottom of a drawer, oops! I didn't register for any of this! Especially China - which I may regret in the future! I think our biggest registry regret is not returning all the individual pots and pans we got and buying a set instead. Live you learn! I use my tea kettle anytime I need boiling water quickly (cleaning out the sink, for soup, pasta, etc.). You're right about the cake stand vs. cookie jar, though. I use my cake stand CONSTANTLY but would never use a cookie jar! Ok, I have to laugh as I read this! I was just thinking this very thing this morning! So, I decided my ice cream maker hasn't gotten much use, so I decided to make frozen yogurt. I mixed all the ingredients, put them in the container, started churning, and when it was done, tasted it of course! Haha! It tasted awful!! It was then I realized I had put almond extract instead of the vanilla extract and quickly figured out that substitution doesn't work!! It was horrible, so, I think my ice cream maker is going back in the cabinet until the taste leaves my mouth and I'm brave enough to try again! This is so true. We didn't even register for china because we knew we would never use it. We didn't have a teakettle until a guest wanted one and bought it for us while he was visiting! Great post! Jeff and mine's wedding registry is going to be so bare by the time we finally get married because we already have most of the things people register for lol. I love looking at registries and wondering WHAT some of the things are going to get used for, just knowing the people! Like a recent baby shower registry that had size 4T boys underwear, playdoh, and a talking squirrel. Those scanner guns really are addicting, I guess! I went a bit nuts registering for wedding stuff lol. It was so much fun and then I couldn't stop myself. I got most of the household stuff at the engagement party and the bridal shower. I had huge parties for both, my bridesmaids did such a great job. They had a color theme, great prizes, punch waterfalls, and they created a signature drink for me it was beautiful. For the wedding people just gave us money lol. I hope this doesn't sound braggy, cause I definitely don't. But we use pretty much everything we registered for, but I had been living in my own for three years by the time I got married and knew what I would use and what I wouldn't. Ithe china I would agree on though. I never thought and up until now never thought about people registering for china. But that's awfully sweet for someone to buy you a whole set! ummm... i bought you something from this list. And so did my mother! Just kidding but i really hope people who bought the things for you would not be hurt to read this. You always want to know that the gift you spent hard earned money on is loved and used. This is a great idea... I have a few weddings coming up... Do you recall approximately what you spent on these items? If someone want to read more about that wedding presents I think this is the right place for you! Thank you so much for posting this so clearly. I feel like, engagement ring prices are rising fast. Non the less, wonderful write up!